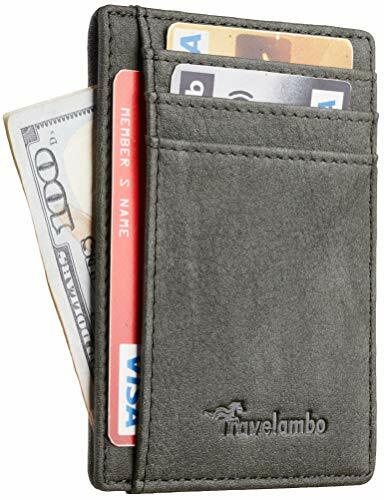 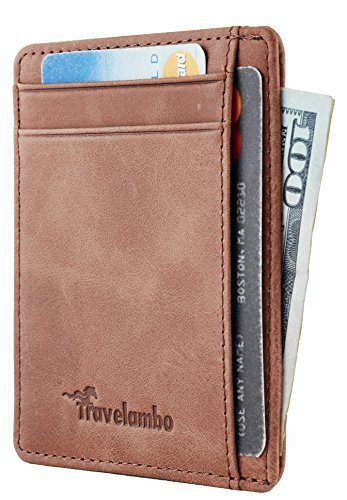 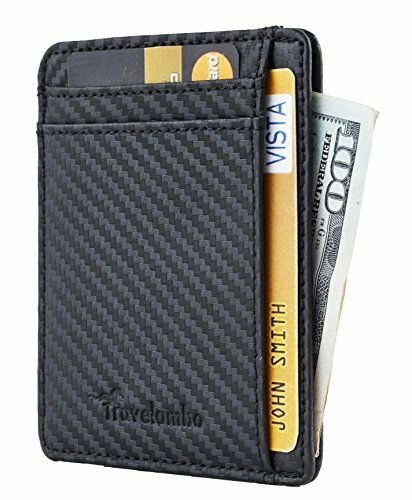 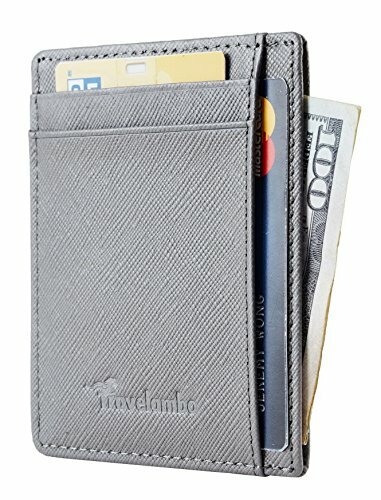 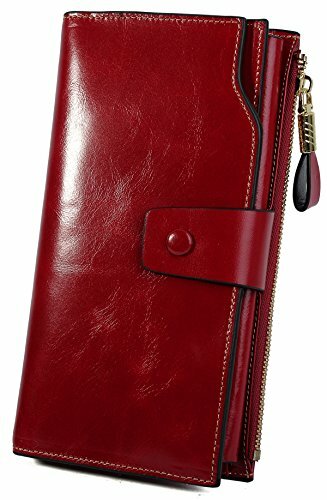 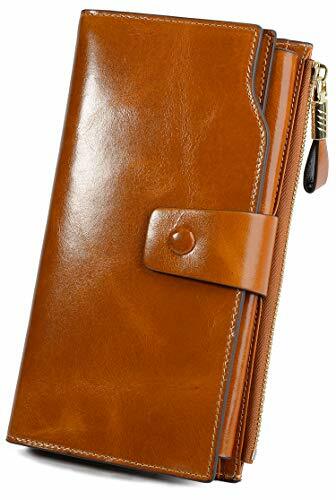 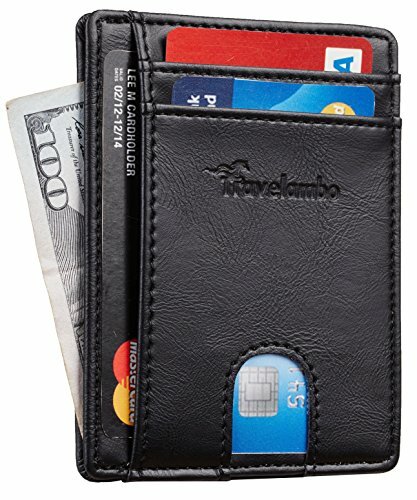 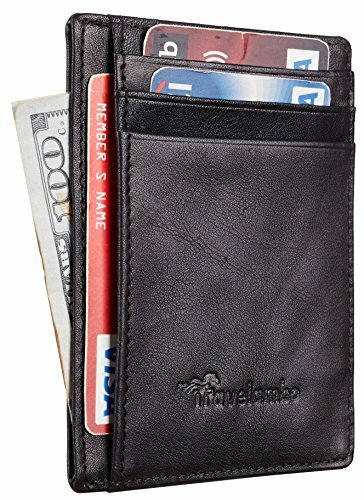 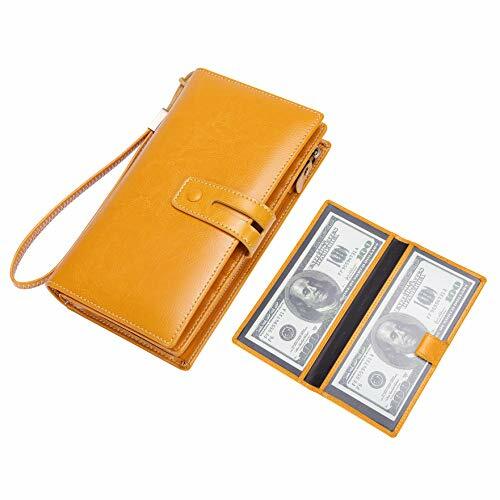 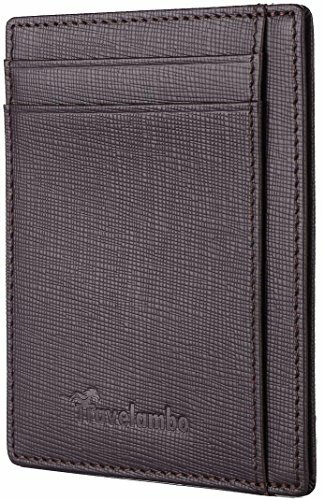 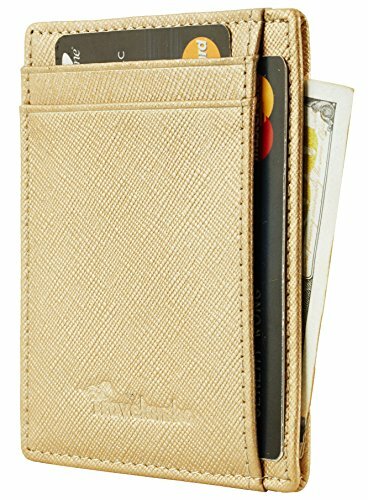 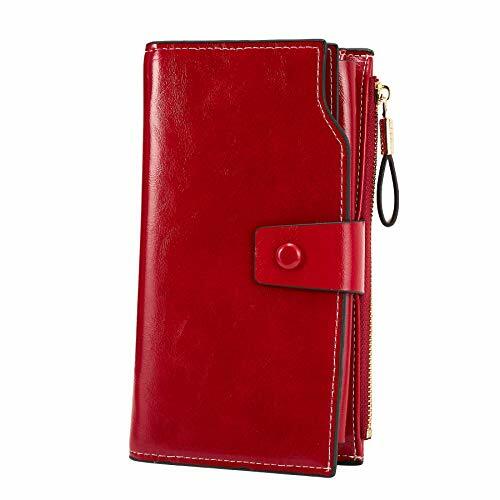 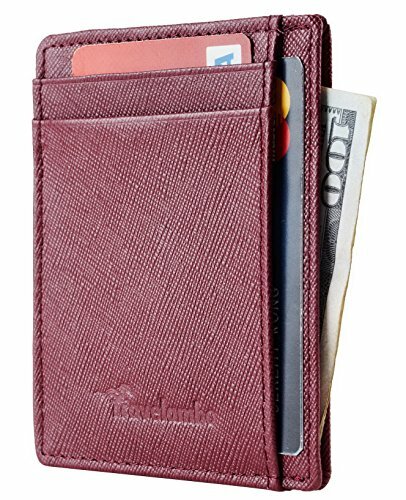 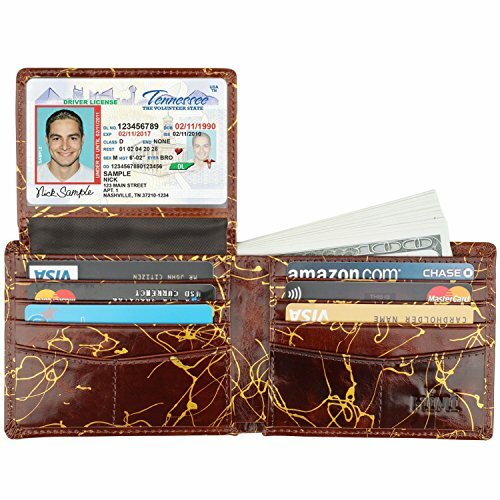 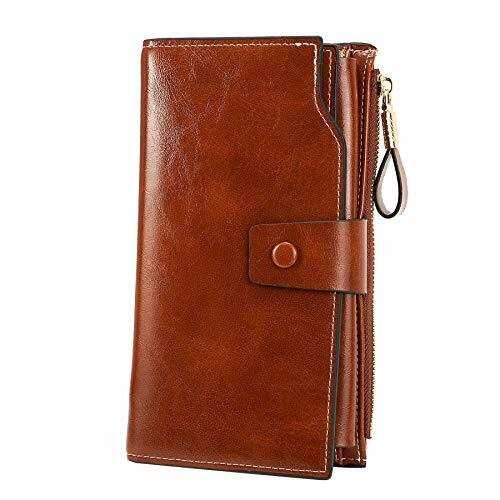 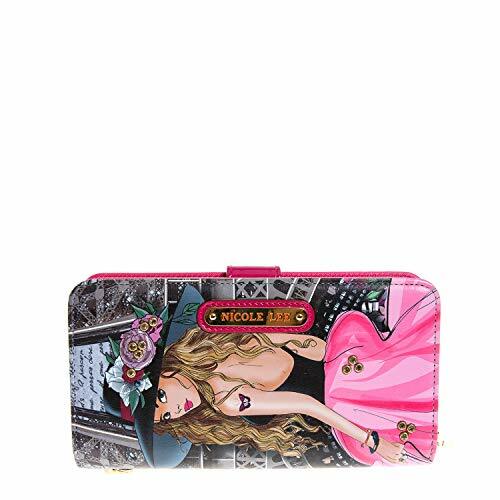 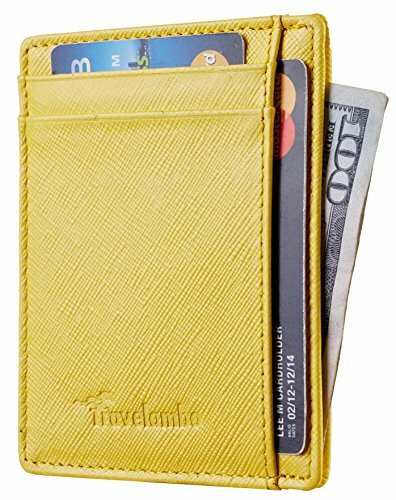 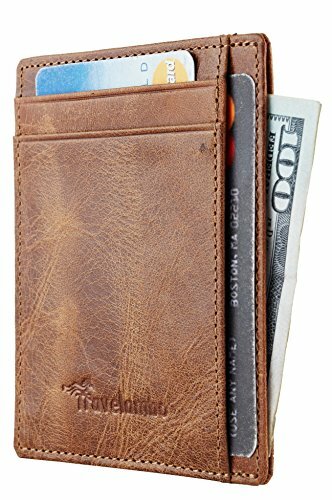 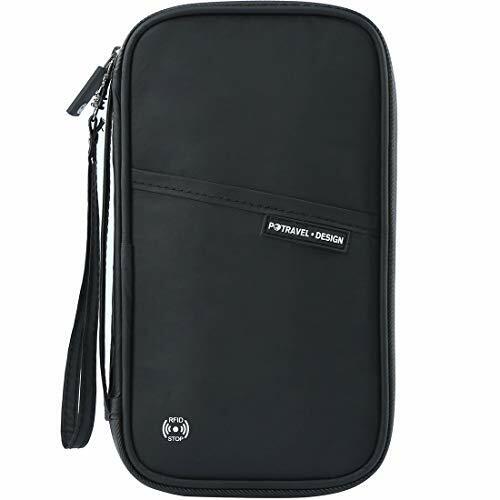 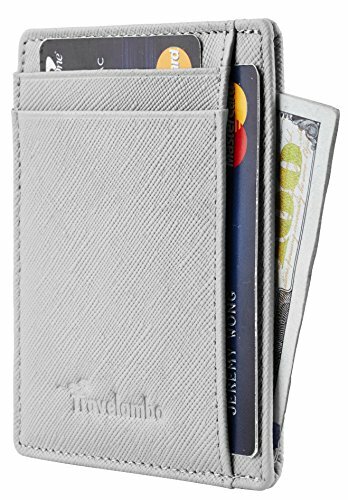 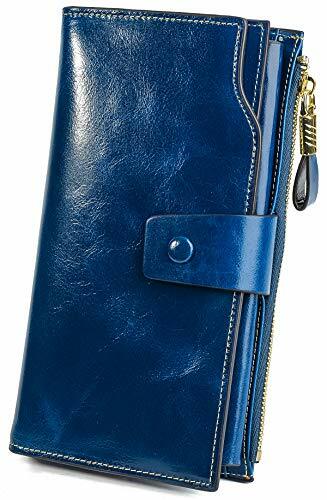 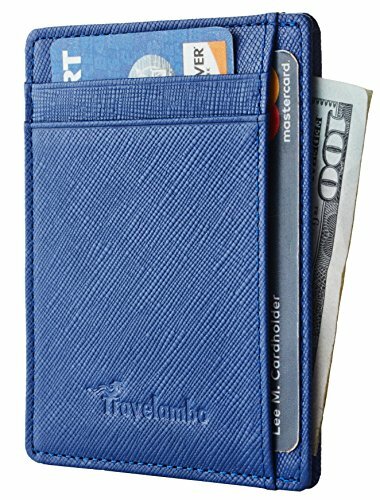 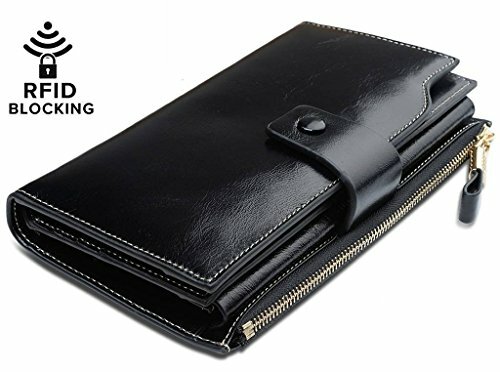 &#10148SUPER ORGANIZATION: 21 Card Holders, including 1 ID window; 3 cash compartments; 1 snap pocket and 1 zipper pocket. 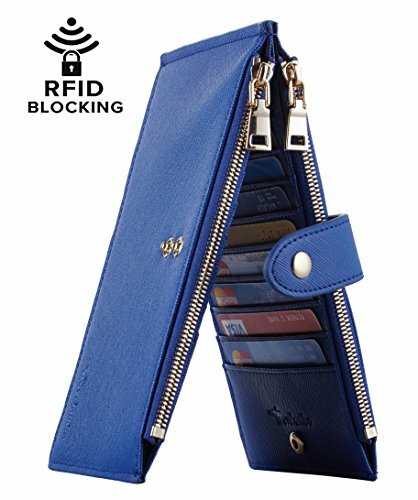 Zipper pocket can hold an iPhone 7 without case. 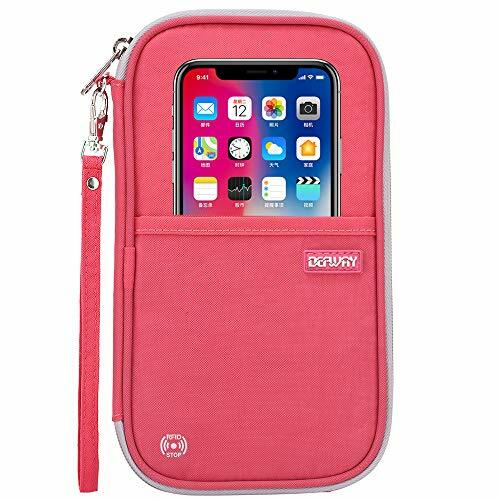 Snap pocket can hold an iPhone 7 Plus without case. 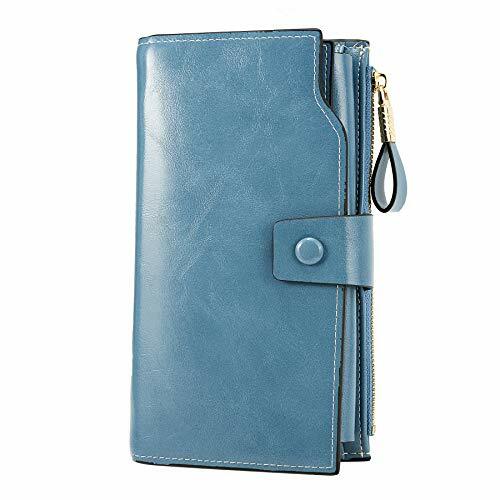 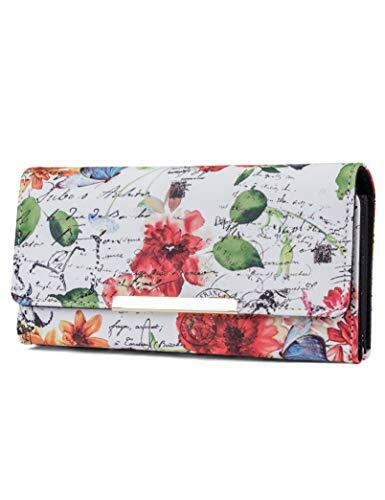 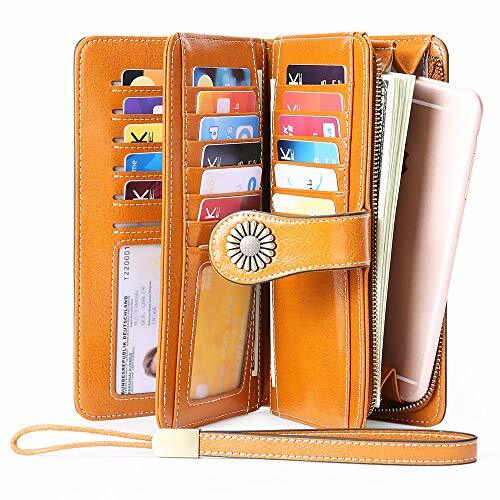 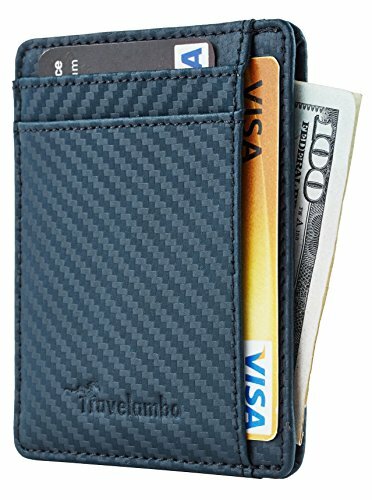 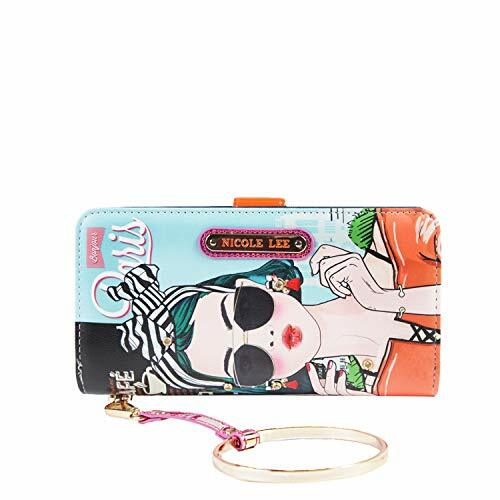 &#10148HUGE CAPACITY: With this wallet, you can carry 20 credit cards, 1 driver license/ ID, cash, coins, notes, receipts, cheekbook and your cellphone everyday. 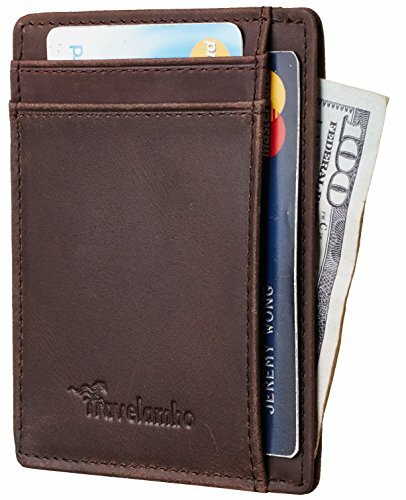 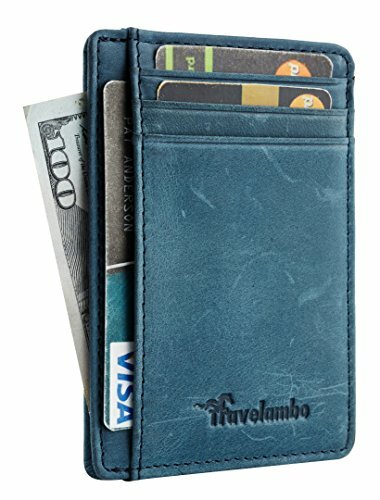 One wallet is enough for everyday use! 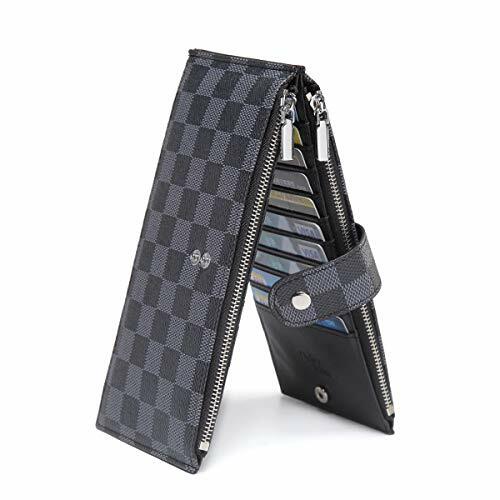 &#10148QUICK ACCESS: Multi-storey fold is designed for you to keep your things well oraganized and provide quick access to the cards/cash/phone/coins you need. 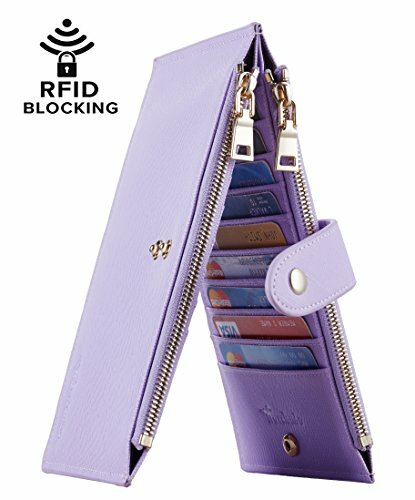 Save your from your busy life. 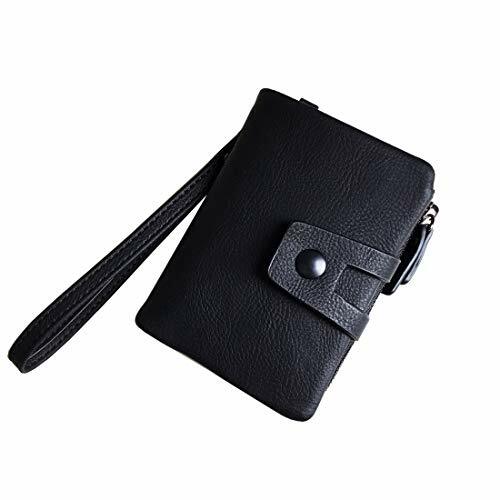 &#10148Dimensions: 7.32"L x 4.05"W x 1.1"H . The Weight is 0.40 pounds. 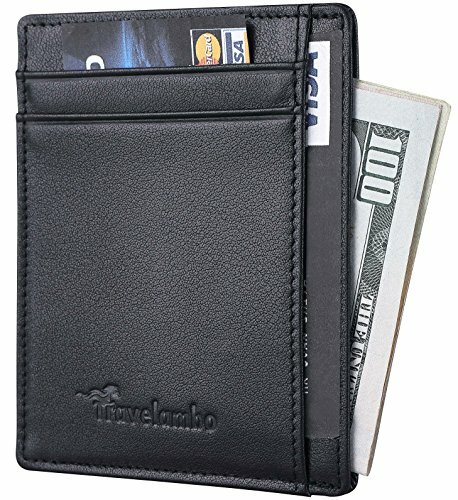 It is just the size for a wallet you can simply hold it on hand or put it in a medium bag. 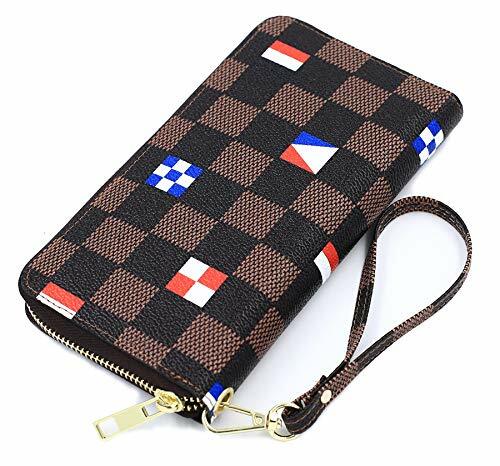 HIGH QUALITY MATERIAL: Our checkered Multi card wallet is designed with luxury and high-quality PU Vegan Leather. 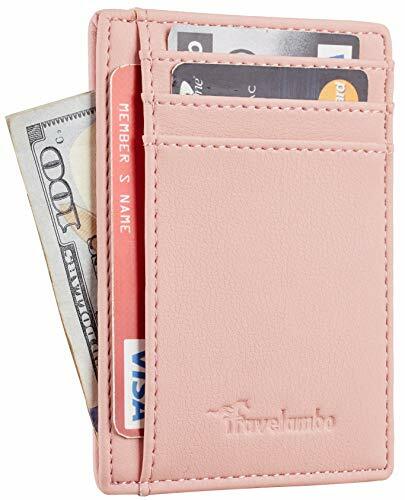 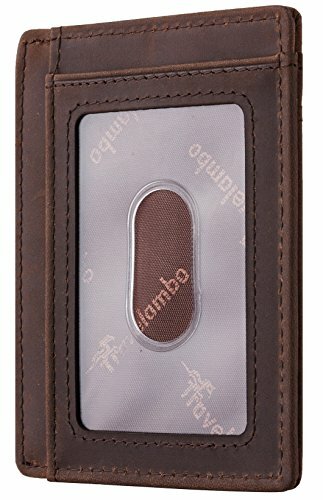 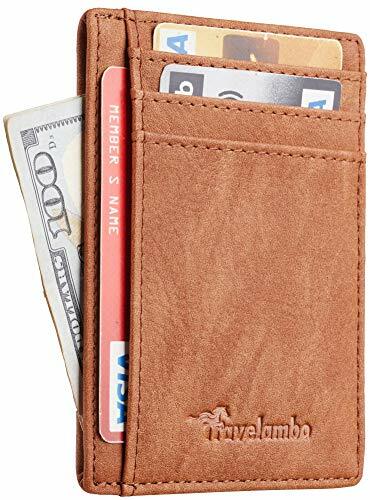 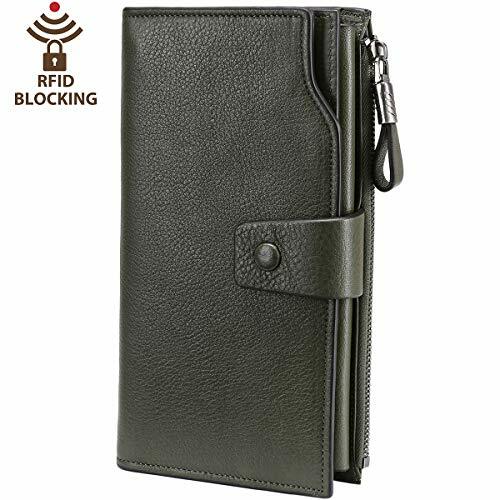 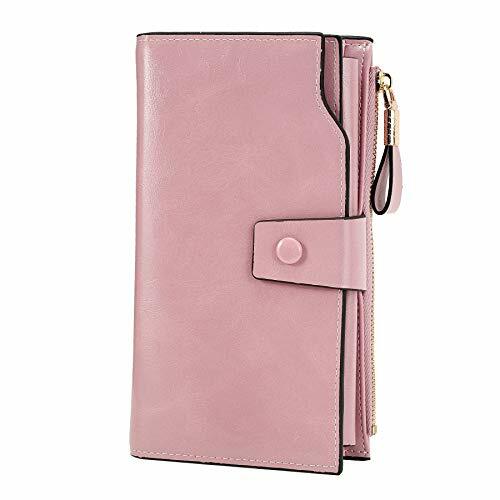 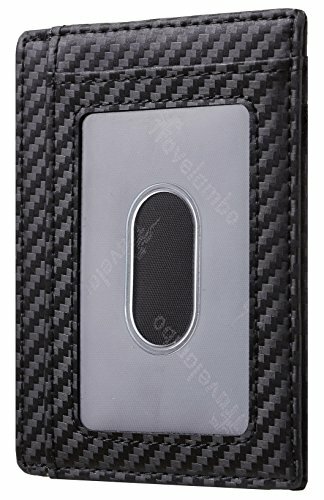 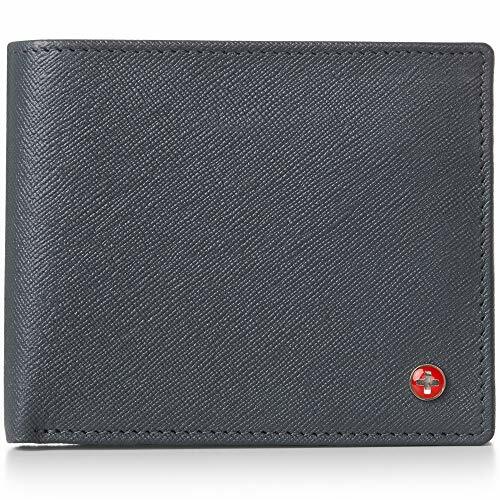 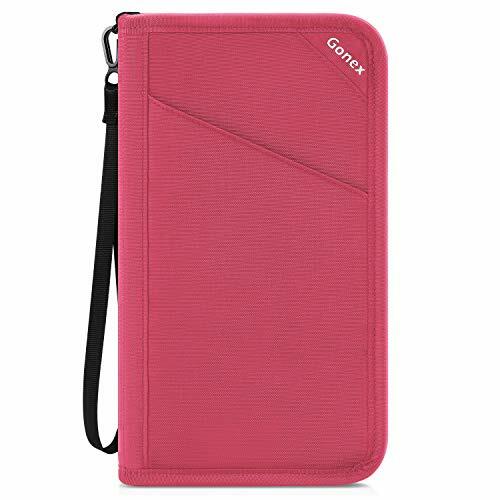 PERFECT FOR SMART PHONES: This wallet is spacious enough for money, cards and smart phones like the iPhone 7 or 8 plus, the Samsung Galaxy or any other phone of a similar or smaller size. 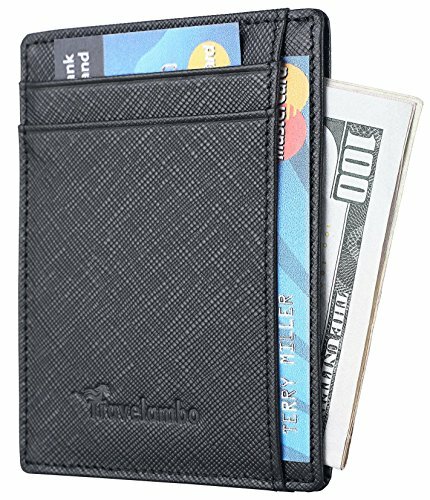 CONVENIENT DESIGN: Our convenient multi card wallet features 18 card slots and 2 zippered pockets for cash, coins or a cell phone. 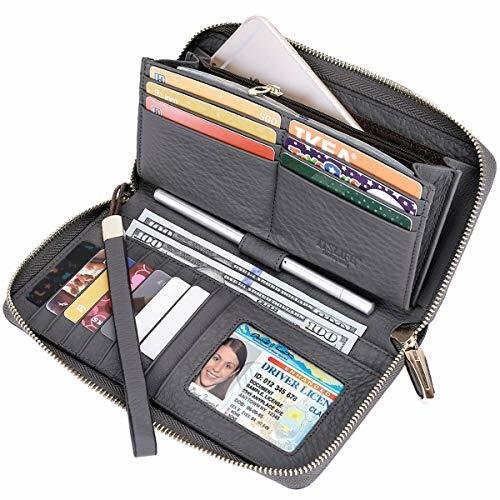 This wallet organizer can organize all your personal essentials with relative ease. 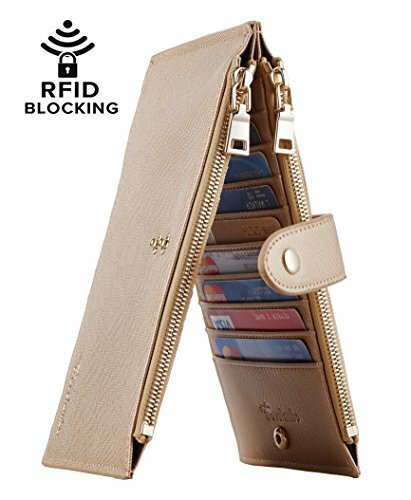 You can carry all your cards, IDs, receipts, cell phone, tickets and other small items securely.